When neanderthals and denisovans were living their life, I doubt they could've imagined their evolution. Yeh, they were probably thinking about where their next meal was, or trying not to get gobbled up by a T-Rex, but some of this week's headlines would've sickened them, shocked them, and seriously made them question whether the T-Rex option was the best for future generations. I think evolution may have skipped this homo sapien. Someone else was clearly inspired too. 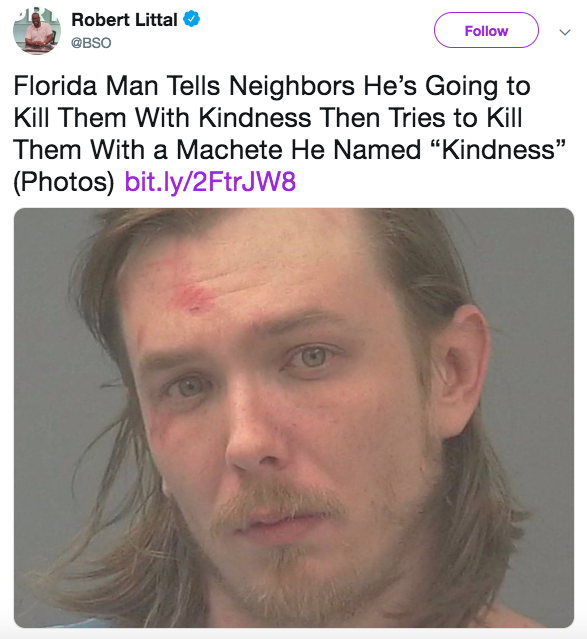 I'd rather see the word kindness painted onto a bedroom wall in one of those horrendously optimistic quote things than etched onto a Floridian man's machete. Or would I? Pétanque's a fairly primitive 'sport' on the surface, throwing balls at other balls. 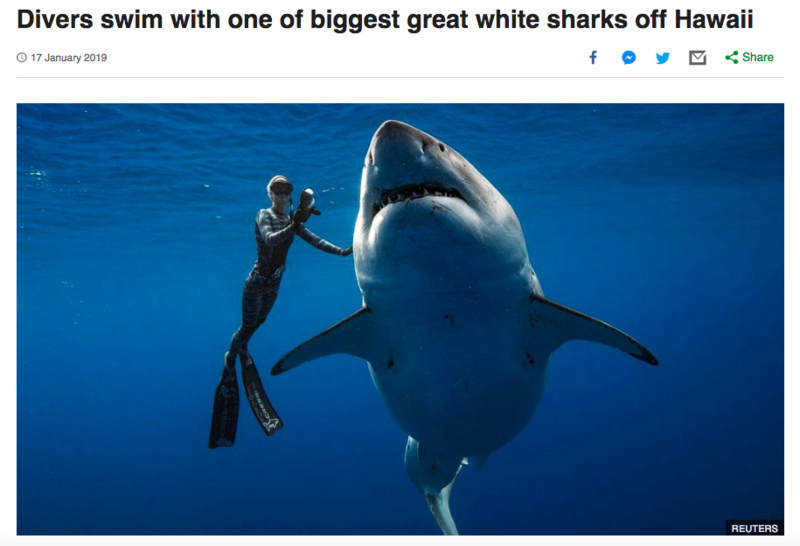 I guess our ancestors can relate to this next headline more easily. 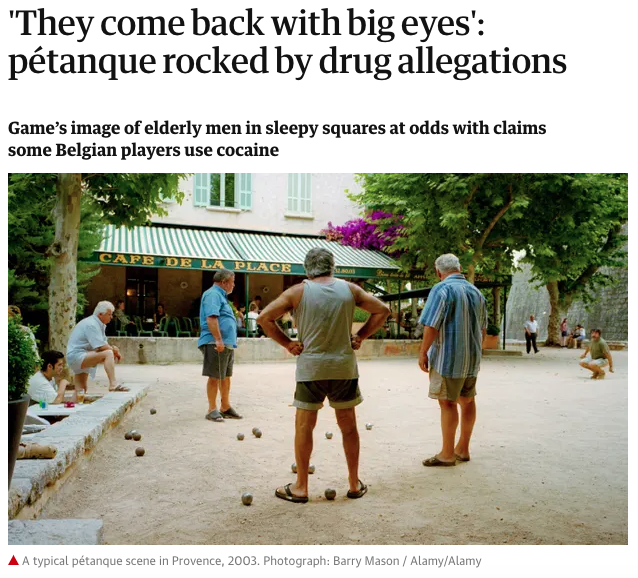 When these geezers told their unassuming partners they were off to have a boules session, they really meant it. 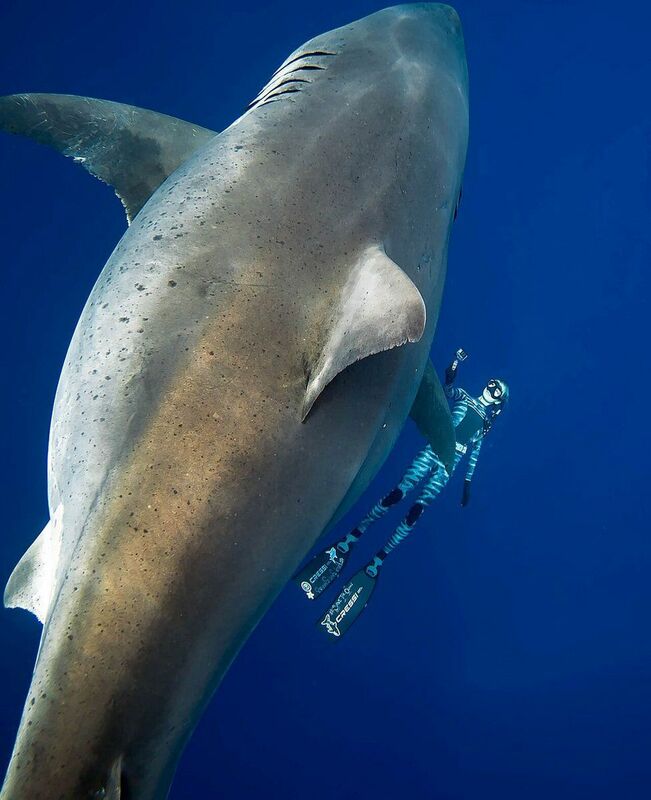 Some fish are friends, others are food. Sorry Bruce. 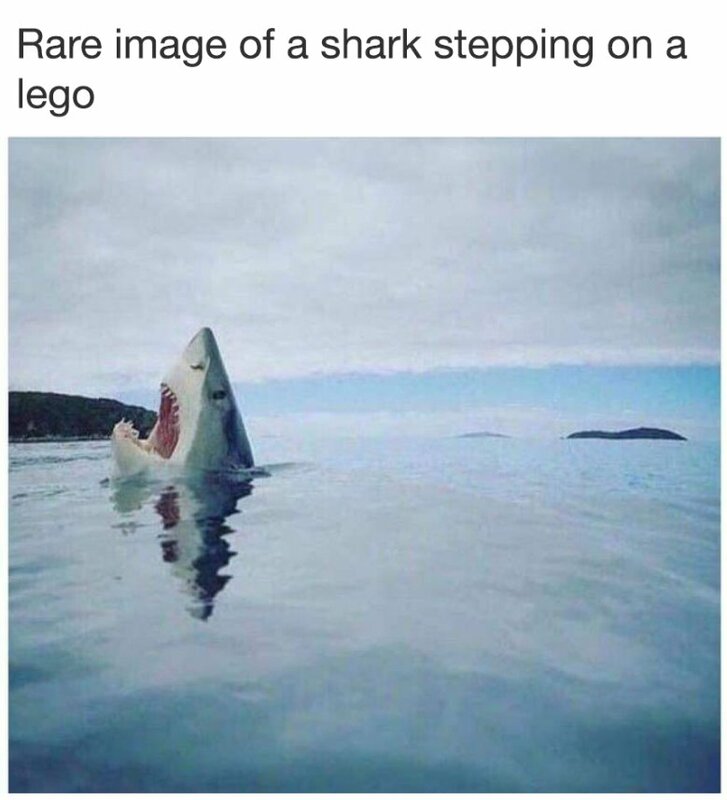 These mofuckas must have a death wish! Another tough one to explain to our most distant ancestors would be the World Record egg. I'd give it a crack, though. 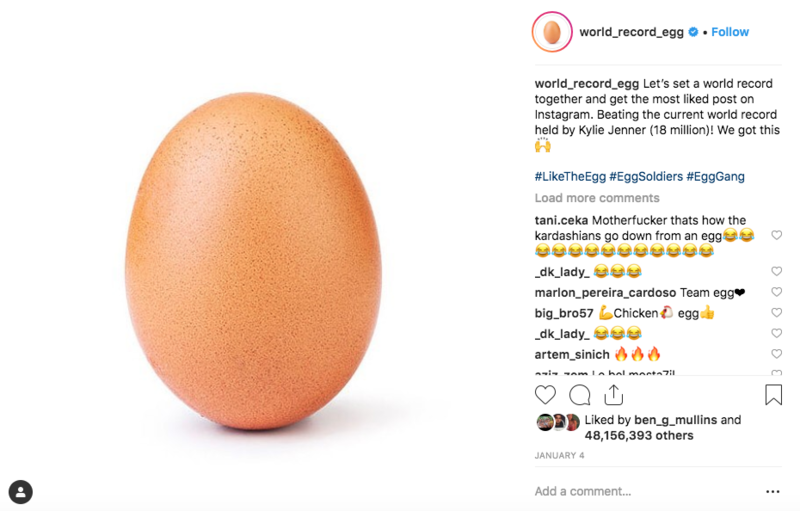 There's now an egg attempting to break the World Record for retweets on Twitter. 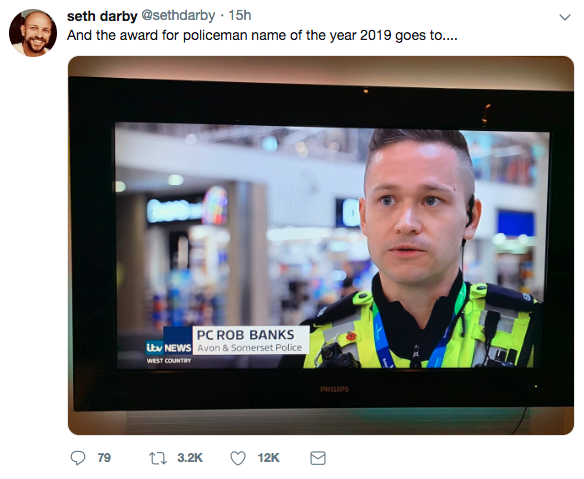 Social media really is a powerful tool, innit? Trying to keep up has fried my brain. Anyway, Twitter has proven its worth yet again. Back to reality now. Well, sort of. A German-Namibian artist is challenging time through music. 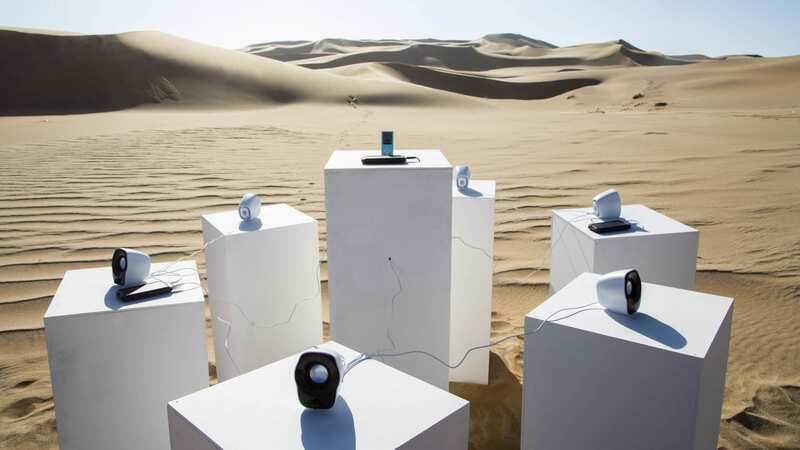 Installing a solar powered system into the Namibian desert, Max Siendentopf is hoping Toto's Africa will play for ever and ever. If it rains, won't those speakers break? Wrap your undeveloped, pre-historic brains around that one, you neanderthal fucks!